Today is the first day of an America without candy cigarettes. Banned by a smoking prevention law prohibiting candy and "fruit-flavored" cigarettes, the badass big brother of the Pez dispenser is officially contraband. Update: Wait! 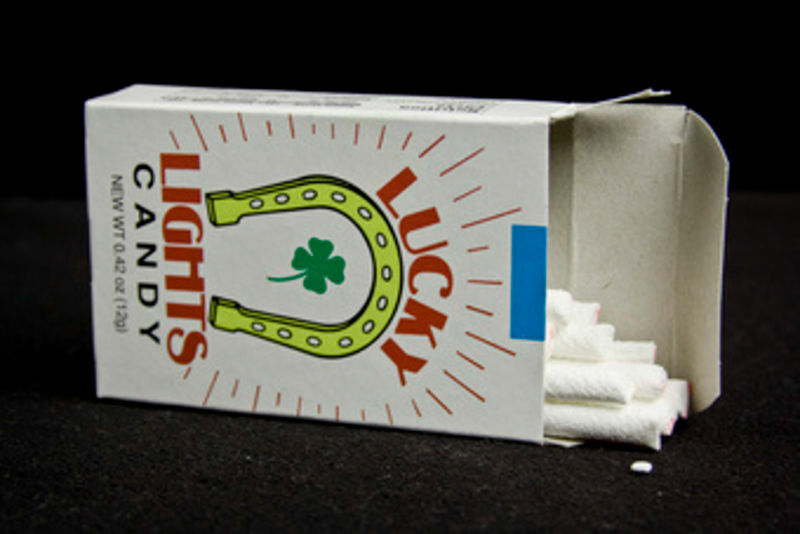 Candy cigarettes can stay!